The third win in a row has tended to be an important landmark at this club in recent years. Russell Slade won one game in a row, Mark Venus won two games in a row, twice, Pressley and Robins three in a row, Tony Mowbray was the last to win four or more in a row. It’s the difference between getting lucky across a couple of games and being a side that can maintain focus allied with high performance levels over a sustained period. 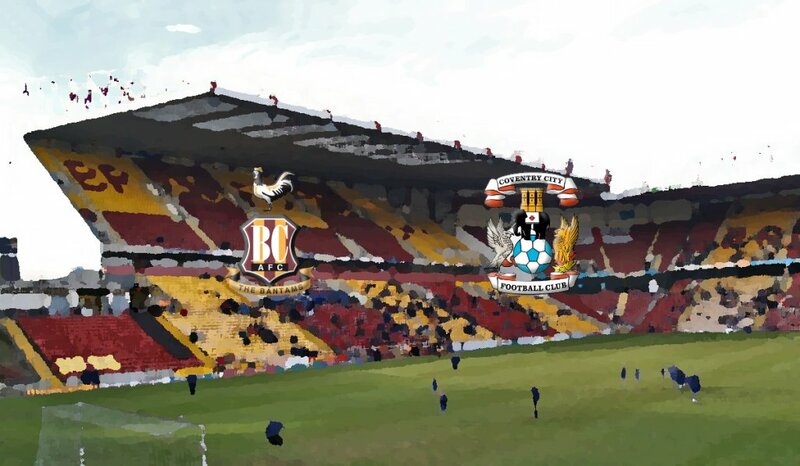 A midweek away trip to Bradford City would normally be considered a huge acid test of a team’s credentials, instead, it’s looking like a big opportunity to string together that fourth win in a row and end a winless run at Valley Parade that stretches back all the way to the late 50’s. To do so, we’ll need to overcome the dual dangers of complacency and the reaction of a side desperate tos show something to their own fans after some alarming recent performances. The main concern for Mark Robins in his team selection for this game will be how he manages the short turnaround from Saturday. In our last run of three games in seven days, after going toe-to-toe with Sunderland, we fell flat on the Tuesday night in losing to Portsmouth, then required a double second-half substitution in the following Saturday’s game against Charlton to play with any attacking impetus. With that in mind, Robins may well deviate slightly from the side that beat Southend. While Jodi Jones is probably still too early into his recovery from injury to be started in this game, Amadou Bakayoko for Jonson Clarke-Harris looks the likeliest change, if any, to keep things fresh in attack. 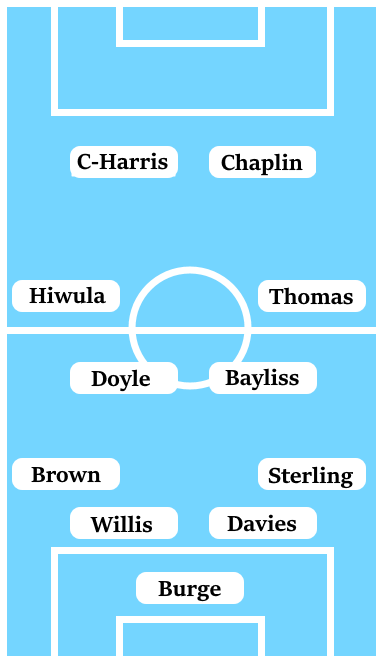 Robins could be tempted into starting Jordan Shipley on the left of midfield ahead of Jordy Hiwula just to keep things stable in the first 45-60 minutes and then exploit Hiwula’s pace against a tiring defence later on, but any further changes seem unnecessary.